Please visit our classified ad page in our free bulletin board forum for many more ads. 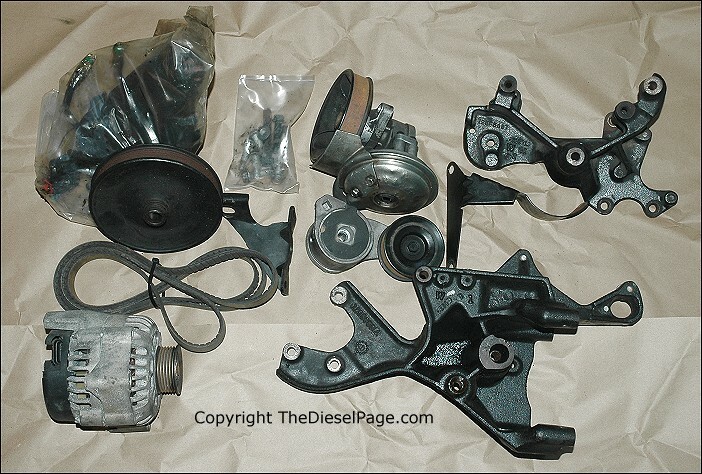 If you have a diesel light-truck or SUV, or related part that you would like to sell or would like to buy, you can advertise here. 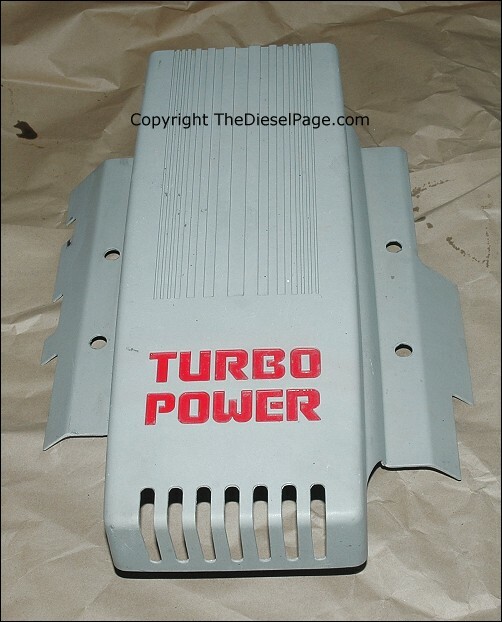 Current subscribing members of The Diesel Page can advertise at no charge by sending the ad copy to turbo@TheDieselPage.com. If you aren't yet a subscribing member, you can still advertise a 20 word ad for just $1.00/month (3-month min.). No commercial classified advertising, and please limit ad size to no larger than the largest ad found here. Also, please list your location in any ad, and let us know when your ad should be removed. Disclaimer: Buyers and sellers assume all risk. 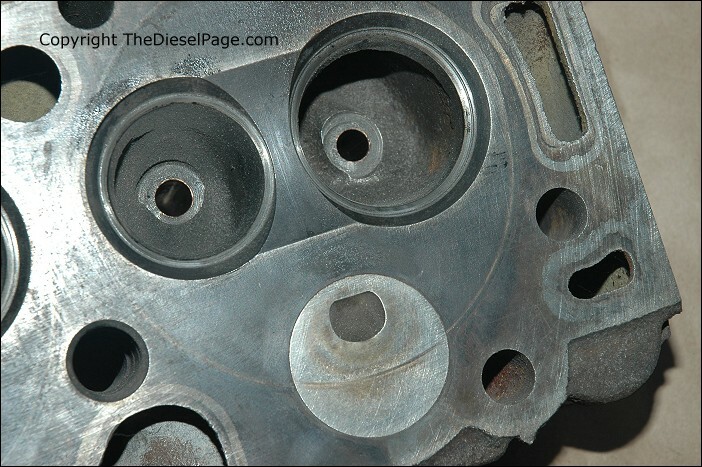 TheDieselPage.com has little or no control over any transaction occurring here. We reserve the right to edit ad copy, and remove/refuse any advertisement if another buyer or seller reports a problem. Attention sellers: Scammers working the Internet are contacting those who offer items for sale on classified ad web pages. They may offer you a certified check for more than the asking price, then ask that you send the balance to a third party. These sorts of transaction offers are all scams, as far as we know. The checks are phony. Please read this link to learn how to protect yourself from auto classified ad scams. 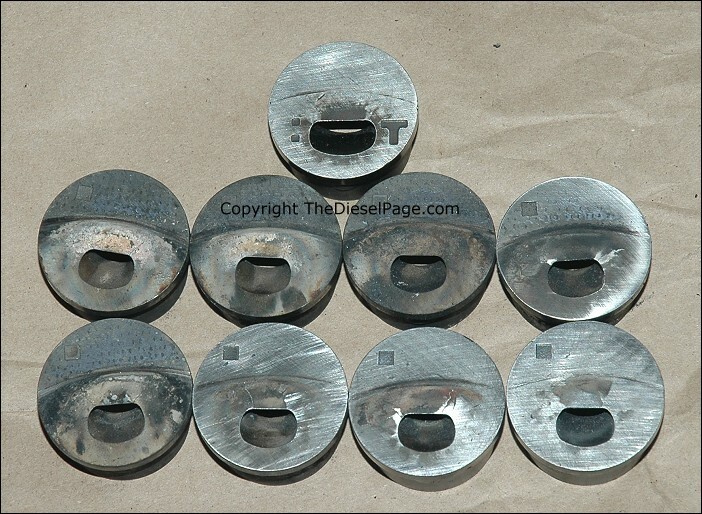 Click here to go to our Parts: section. 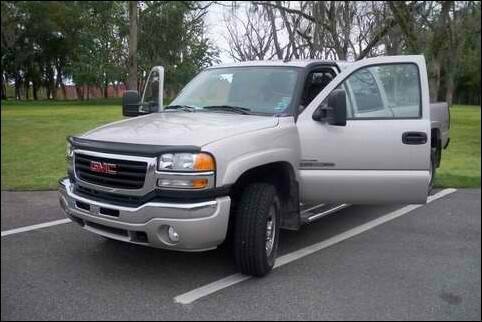 FOR SALE: 2007 GMC 3500 SIERRA SLT, CREW CAB, LONG BOX, 4 X 4. In addition to most available GM factory options this truck has LUVERNE STEPS along the front & rear entry doors and along the box, LINE-X above-the-rail spray-on BEDLINER, and K & W below-the-body GOOSE-NECK HITCH which can be converted (with adaptor purchased from K & W) to a fifth wheel hitch. It has approximately 7000 miles on new Cooper 60,000 mile tires. 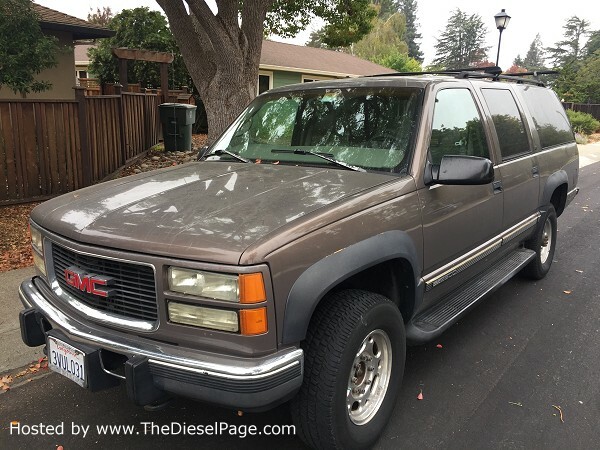 I purchased this truck brand new and have driven it most of its approximately 55,000 miles. 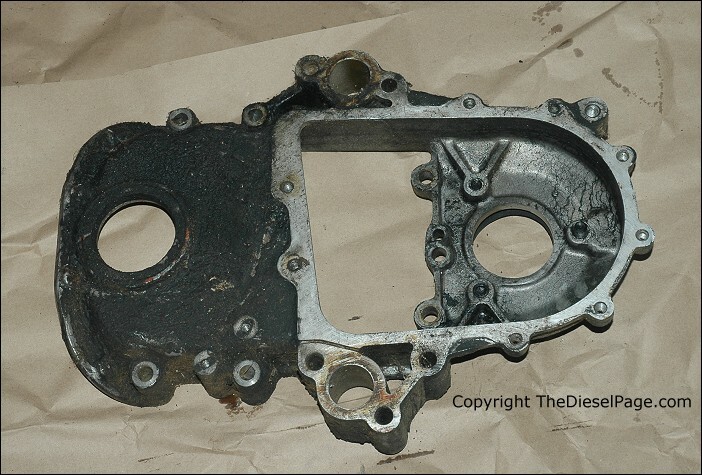 It has been garaged most of the time and has had meticulous care. It still has factory drive train warranty to 100,000 miles or until late September, 2011. 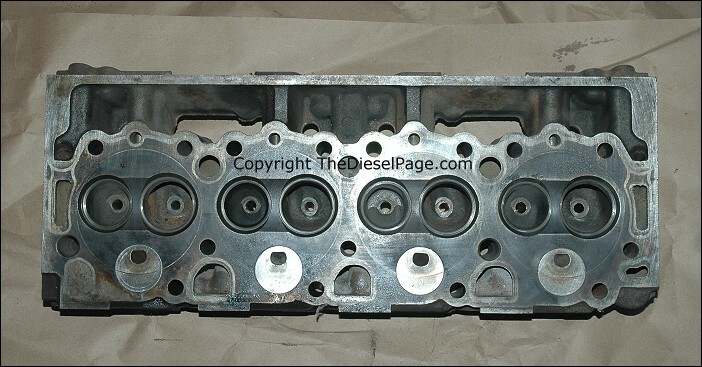 6.5 DIESEL WITH INJECTOR PUMP AND CENTER MOUNT TURBO. 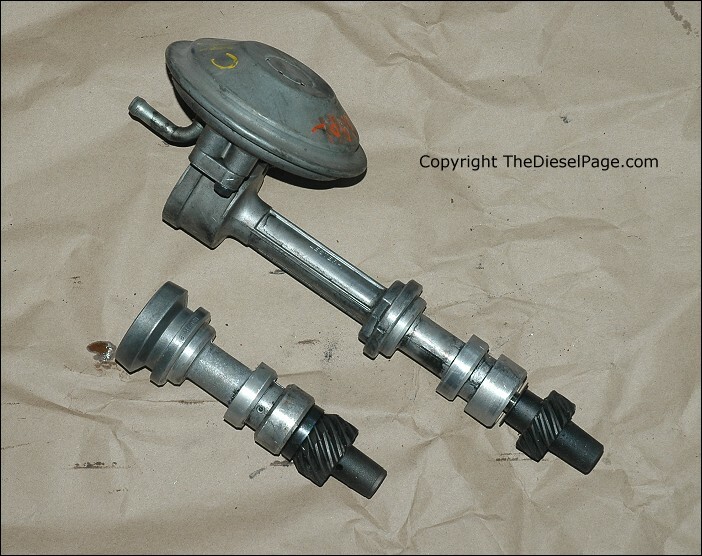 For Sale: Parts were for a 1997 Chevrolet C3500 Dually 6.5L Turbo Diesel. All Parts are Brand New in Box. Truck is gone. Parts no longer needed. Raising money/Looking for an LBZ EC/LB. Make reasonable offers.